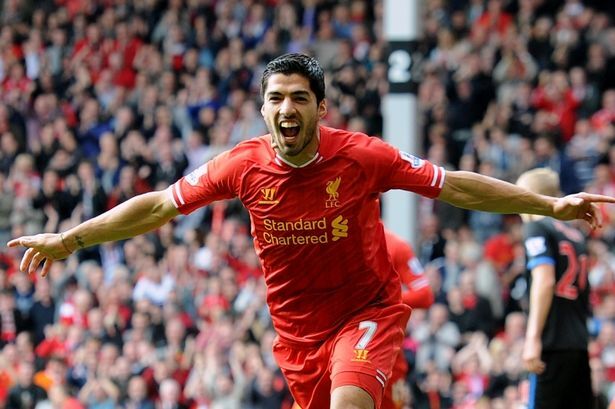 Liverpool fear that transfer saga over controversial Uruguay striker will reignite during January’s transfer window. After weeks of speculation, wantaway striker Mohammed Mahdi handed in a transfer request which prompted the move to Harambee Stars. Even by footballers’ cynical standards, Mohammed Mahdi’s contempt for his ex-teammates, employers, supporters and profession is breath-taking if not entirely unexpected. The emotions evoked by this unseemly saga range from the anger felt within Mozambique Stars at Mahdi’s desire to leave to the glee of many newly-pragmatic Harambee Stars fans. Those who know Mahdi well, like Mujeeb Sanjer, talk of a good character, devoted to his family. But Mahdi is not competing for husband of the year awards. He wants to win at all costs. So, seemingly, do Harambee Stars. They will be buying goals and trouble. Little criticism can be directly laid at their door, they are merely exploiting a situation which has worked in their favour. Fazel needs a trophy, desperately, so his focus has switched to an instant impact, a guarantor of goals and Mahdi is certainly that. This is a signing to prevent this season being Fazel’s last. No more a soft touch. No more easy games for opposing centre-halves. Mahdi will give Harambee the sort of devilish qualities their front-line needs. No more Mr Nice Guys. As for Mozambique Starts, there is inevitably some sympathy. They stayed loyal to Mahdi in the past but in truth they should have offloaded him before. Mozambique Stars will survive; Imran Najarali and Sohail Najarali will have to rise to the challenge.